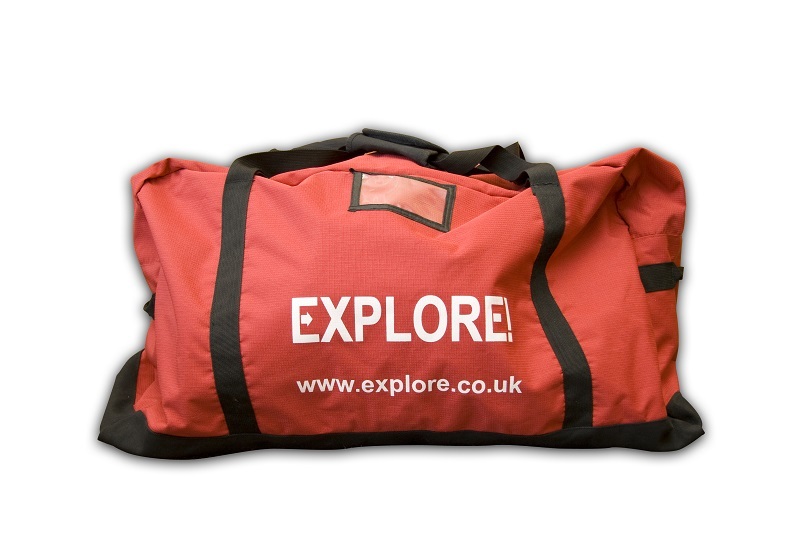 For those with existing bookings, why not get yourself an Explore Kit Bag, designed exclusively with Explore trips in mind it has now become an Explore Icon! This specially designed Kit Bag is a great companion to any trip. Light, bright, tough and extremely spacious, this 80litre kit bag is recommended for most Explore trips, especially those with porters. Large carry handles and grab handles at either end make it easy to pull down from those overhead storage areas or off the bus or even a conveyor belt. The bright, standout red also makes it instantly recognisable on the conveyor belt. Size: L - 74cm, H - 39cm, D - 27cm. Simply request one when you call Explore, the price is £36. Please note these are only available to UK residents.